Medicinal Properties:Sookshama Ela is used as condiment and also has medicinal properties are used in various Ayurvedic formulations. 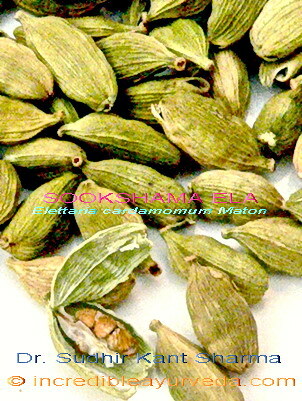 Cardamom is used world over in spicy dishes as well as in desserts as a flavoring agent. 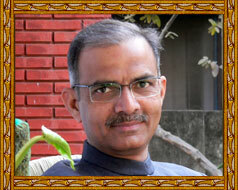 It is often used as a mouth freshener in Indian society. In Ayurveda it is indicated for diseases of oral cavity, nausea, vomiting, indigestion, anorexia, dry and wet cough and external piles.